The delicate process of painting nails requires a steady hand and a patient touch. So a pairing of beer and manicures? Turns out, it's like pairing wine and cheese. Delicious! My first attempt with sponging. 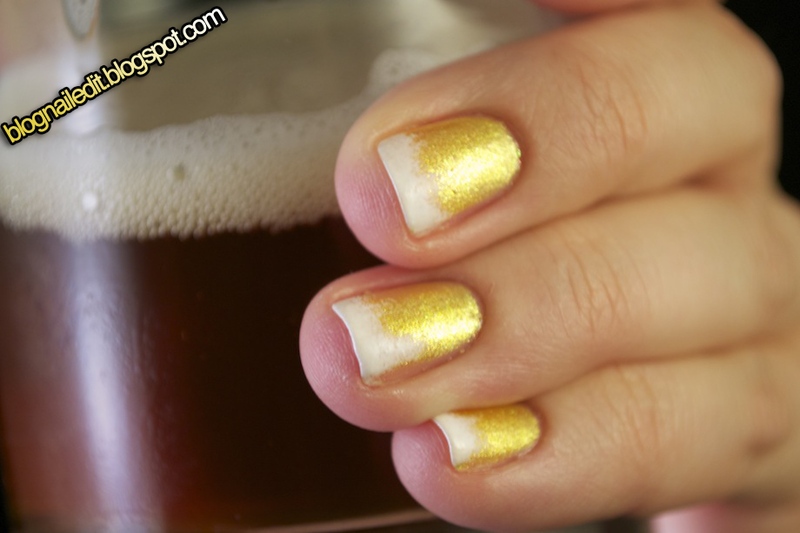 A beer manicure. Inspired by my friend Tyler, who brews his own beers when he's not spending time with his precious pup, Atlas. These sudsy tips are brought to you by White On by Sally Hansen Xtreme Wear and China Glaze's Lighthouse. This is awesome!!!! Drunken manis!! Perfect! @FingersPerfect indeed. 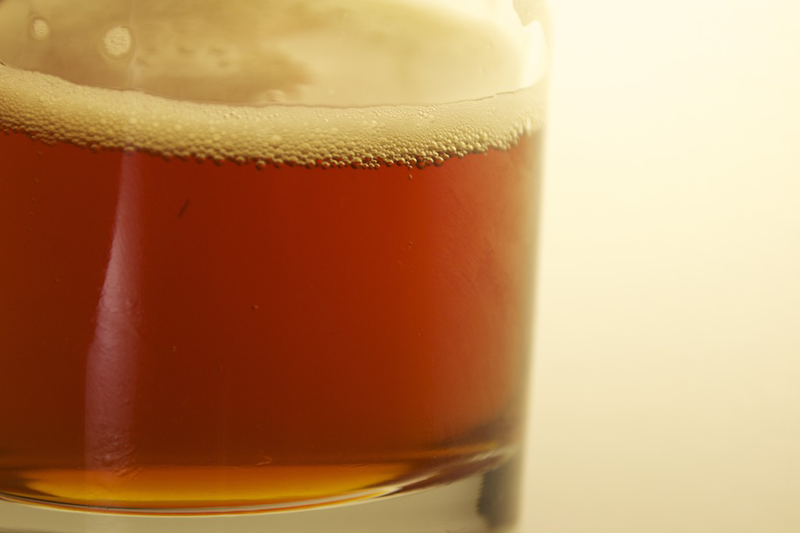 Drinking beer and doing anything makes that something just a little bit better. That's so cool!! I have to try this one day.